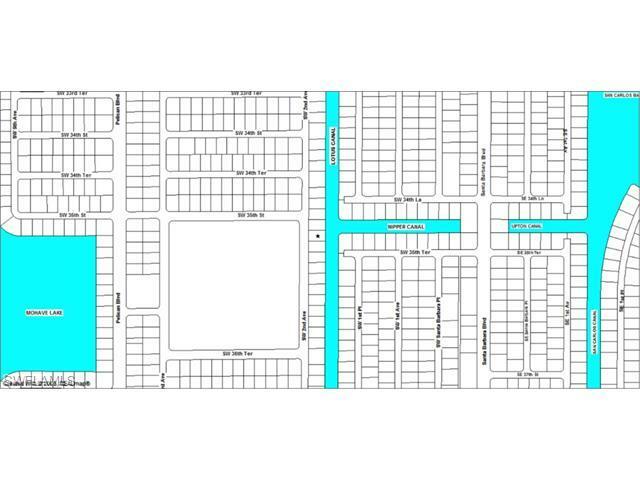 GULF ACCESS LOT with intersection view, this the most affordable lot with Gulf Access in this section of Cape Coral. 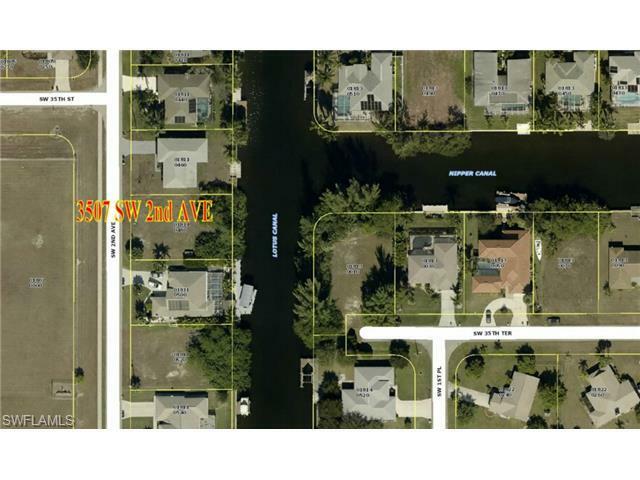 Build your dream home and enjoy a short boat ride down the San Carlos Canal that leads you to Cape Corals southernmost exit to open waters and straight to Sanibel and the Gulf of Mexico. The time to build has never been better. Or just keep the lot as a great investment. Sign on Property. SELLER FINANCING possible, no Bank qualifying, some restrictions apply. Listing courtesy of Dr. Klaus Kattkus of Dr. Klaus Realty & Investments.